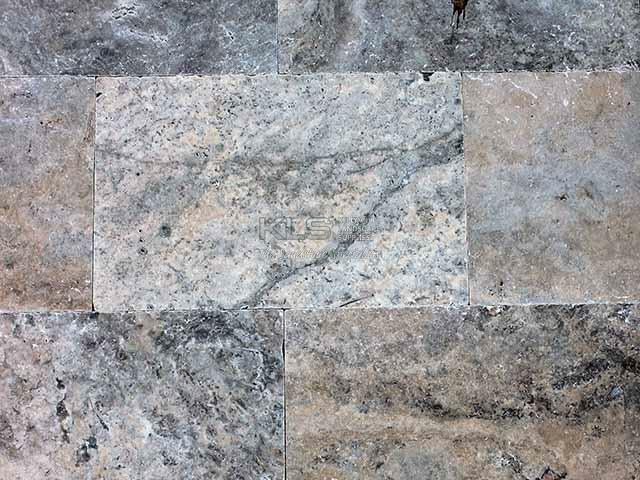 Perfect for your Kitchen, Bathroom, Pool, Interior or Exterior! 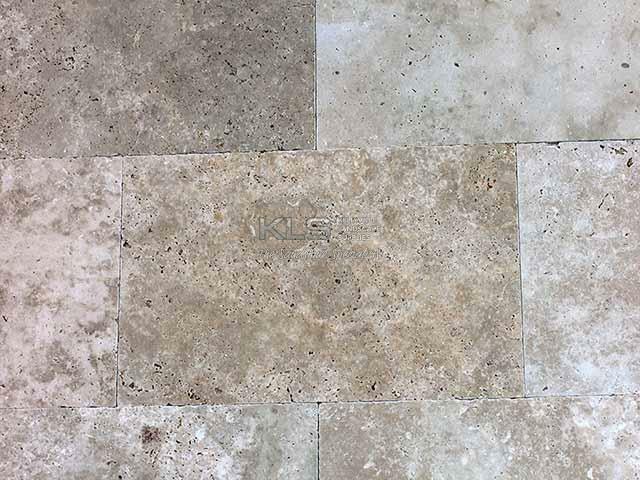 Travertine is a form of limestone that has been affected by extreme heat and pressure to become the textured stone that we use today. 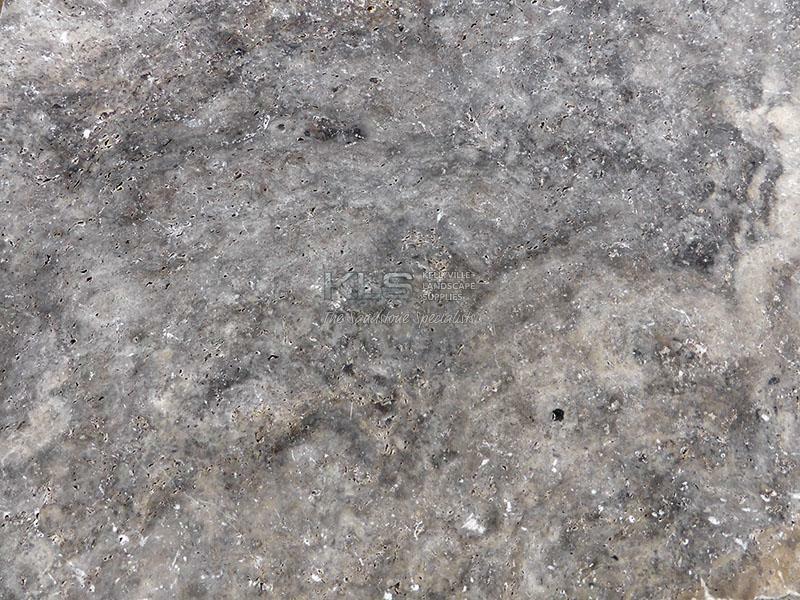 The stone can be polished or filled and then polished again for an extra smooth finish. 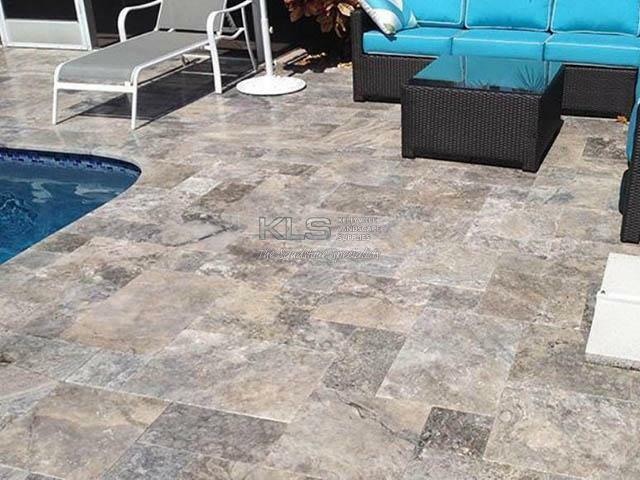 Honed finishes are matt in appearance and brushed or tumbled treatments give a softer textured feel. 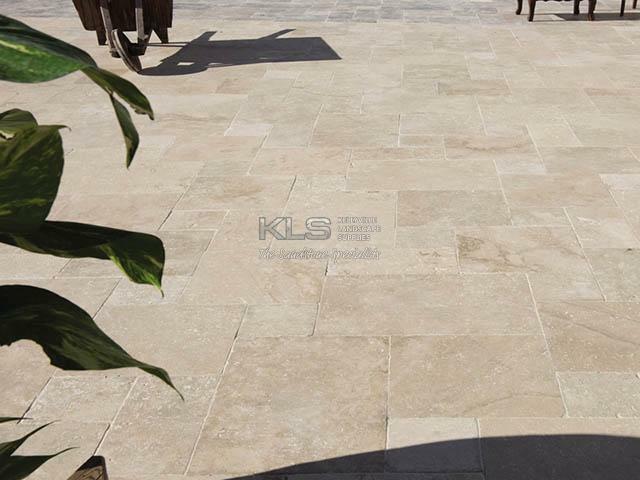 Travertine is available in different sizes and can be laid in traditional French patterns or standard staggered and diagonals. 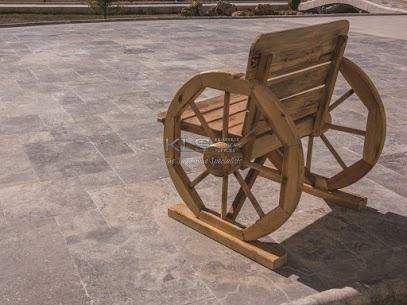 It is very durable for high traffic areas but as with all natural stone it is porous and will require sealing with a reputable sealant. 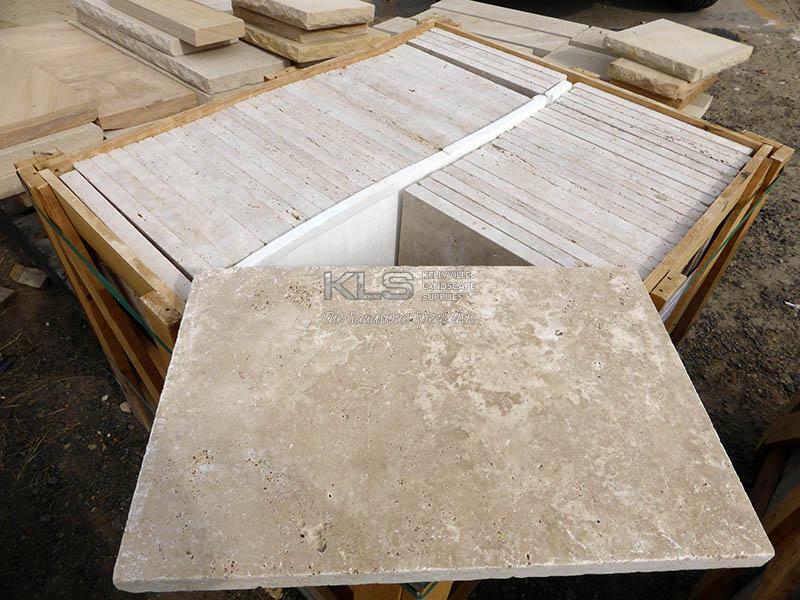 Travertine tiles can be used in various applications – paving, wall cladding and interior flooring. 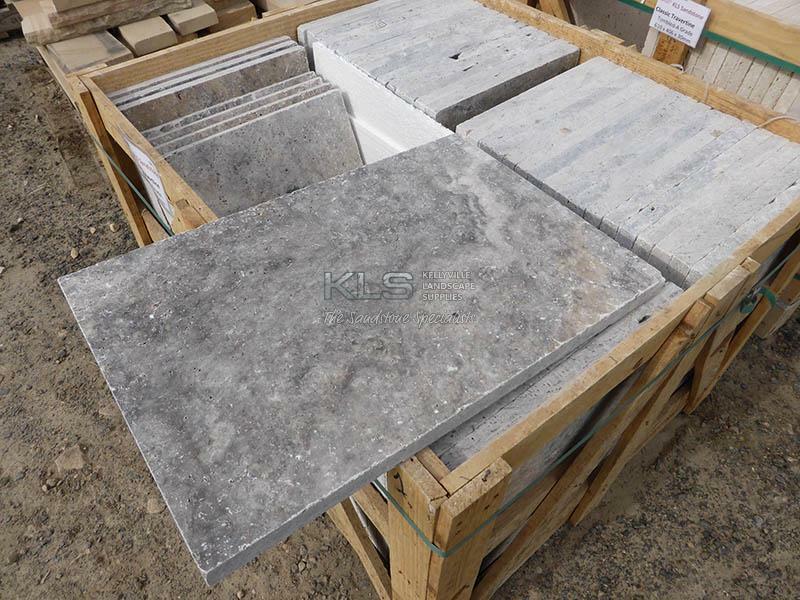 Smaller pieces can be used in feature walls, fireplaces and cobblestones as garden edgeing.